Sally Barbrook, third-year Mental Health Nursing student, has been shortlisted for the Outstanding Contribution to Student Affairs award. 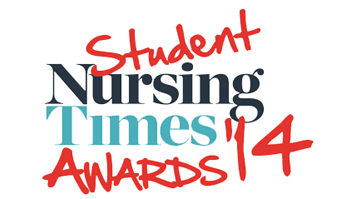 Learning Disability Nursing students Queen Nyirenda and Sherelyn Ward have been shortlisted in the category Student Nurse of the Year: Learning Disabilities, an award sponsored by the University of York. Seeing this level of joint working awarded is an indicator of great collaborations from our service partners who consistently comment on the standard and quality of our students. The awards ceremony will be held on 1 May 2014 at the prestigious London Hilton on Park Lane, where LSBU is proud to be sponsoring the Teaching Innovation of the Year award.